Our unique soapstone technology - sets us apart from other leading electric heating brands. 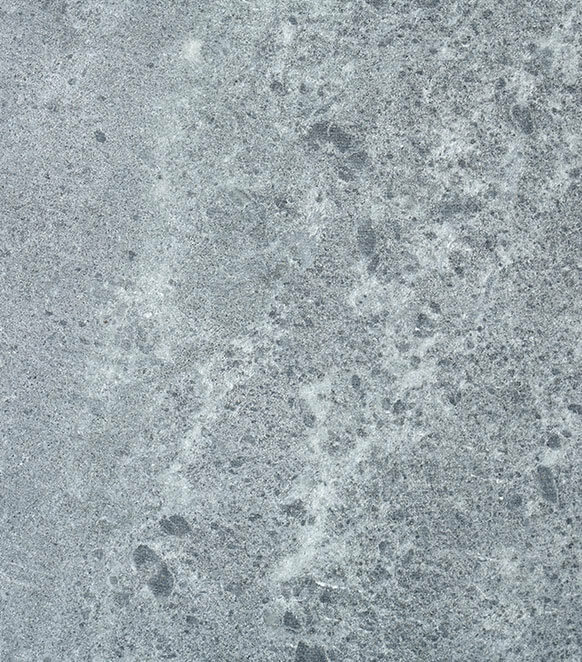 Want to know more about Soapstone? 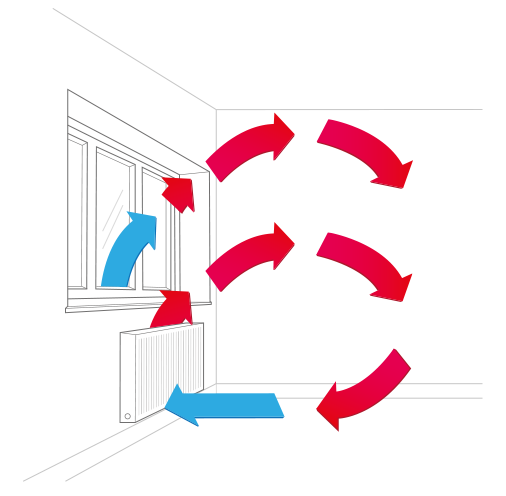 Our radiators heat your rooms through a process called ‘convection’. This means the air above the radiator is heated, which makes it rise. This creates a convection current and draws in the cooler air below. And as long as the radiator stays hot, the rest of the room will too.